The most advanced chess training app. Improve your skills and learn strategies. Chess Free was created with the goal to improve chess skills of every player. This app is perfect for any amateur or professional. Difficulty of tasks is dynamically adjusted to the skills and previous performance. 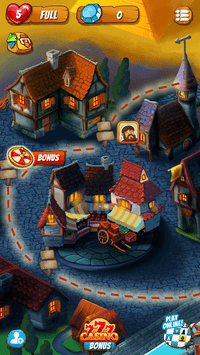 ★ Amazing 3D chess world, with cartoon graphics. Chess Free is an offline application. You don't need internet to play online, but you can switch to online play using our other app. 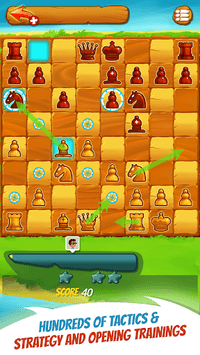 Play chess and learn various strategies and compare your results with friends. 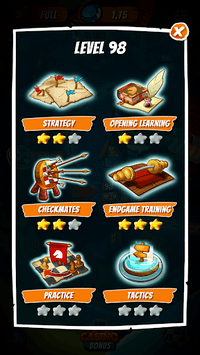 Chess Free is completely free to play app, but you can purchase some optional in-game items. Download this free chess game and let the journey begin!